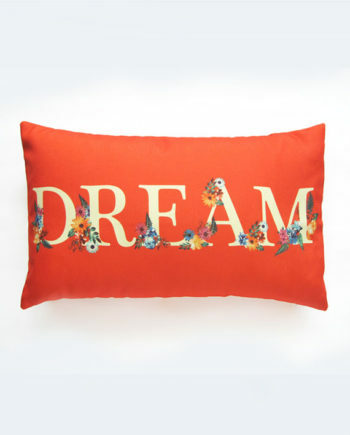 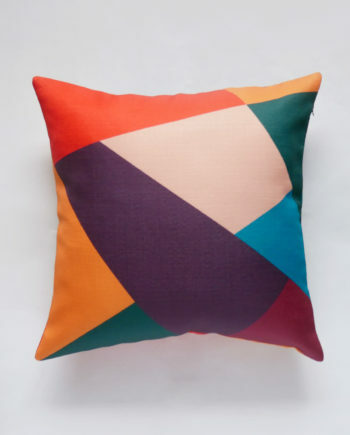 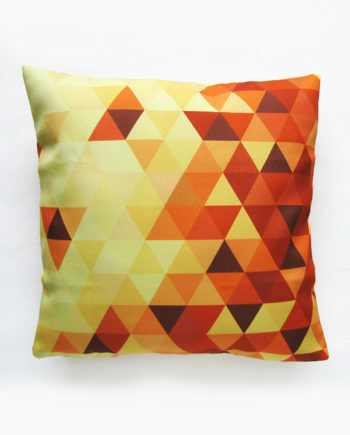 This colorful pillow will bring plenty of personality to your space whichever way you style it. Feature the rainbow ombre side if you are feeling a little vivacious, or turn it around to reveal a bright yellow pillow dash of cheerfulness. 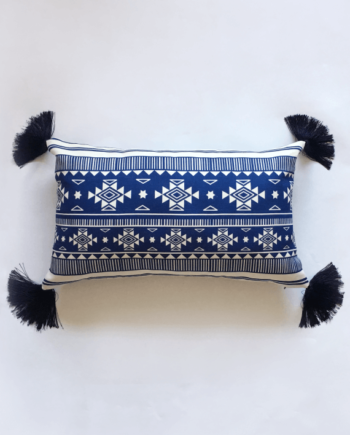 Pair this with a blue or teal couch for maximum appeal! 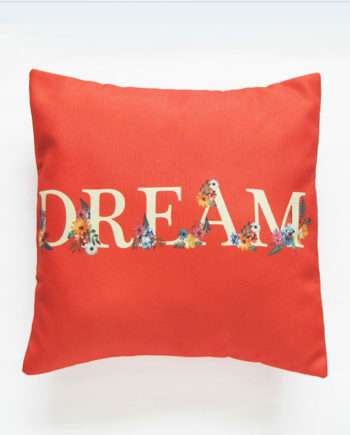 An original design by Whimsical Lane. 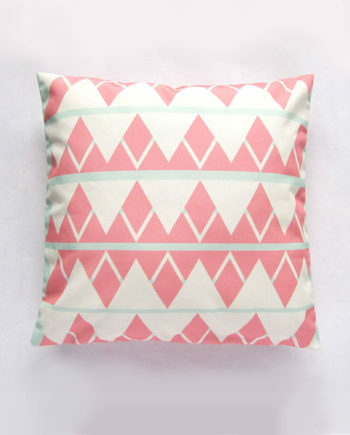 All our pillow covers are in limited numbers, so if you love them, get them before they go! What’s the happiest colour on earth? 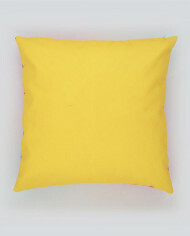 We’d say – YELLOW! 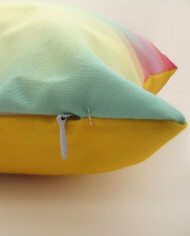 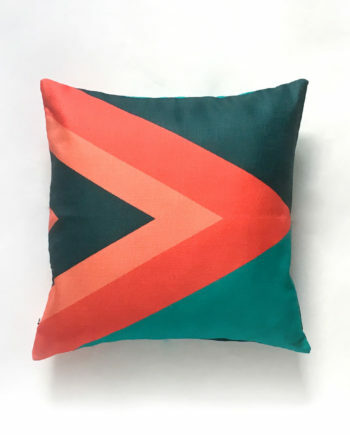 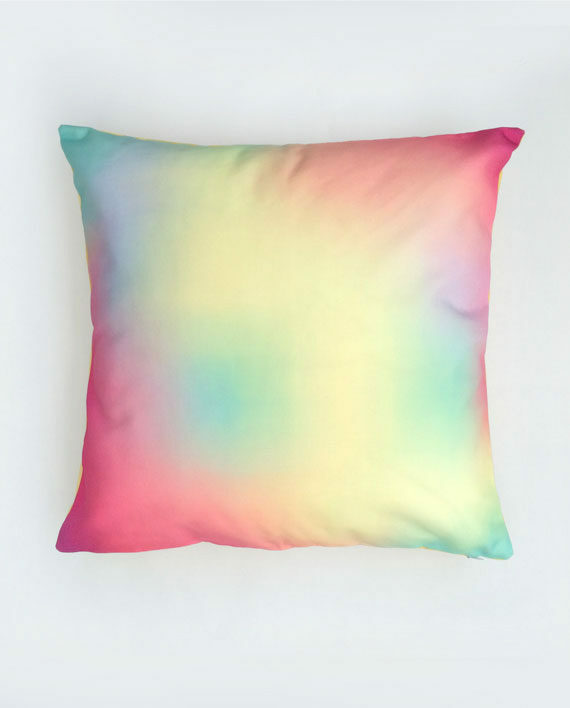 And this multicolour pillow always brings a smile to our faces.Take over that drab corner or dreary couch with this cheerful rainbow ombre pillow or use it as a yellow pillow to brighten up your space. 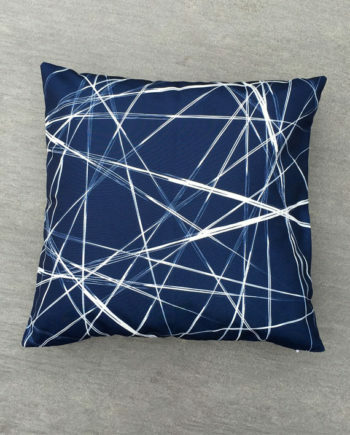 Switch things up in your home or office with this one of a kind decorative pillow. 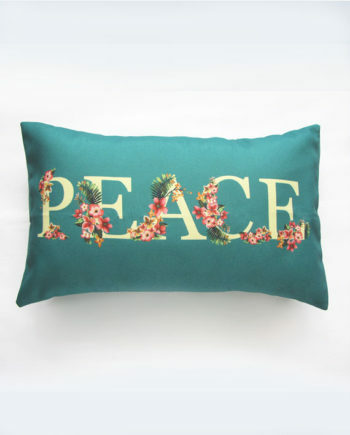 Pair this with a blue or teal pillow or sofa for maximum appeal. 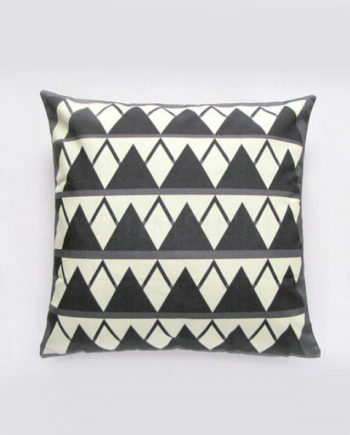 We also love clashing it with this white pillow with abstract lines or this black & white graphic pillow for a visually interesting combo. 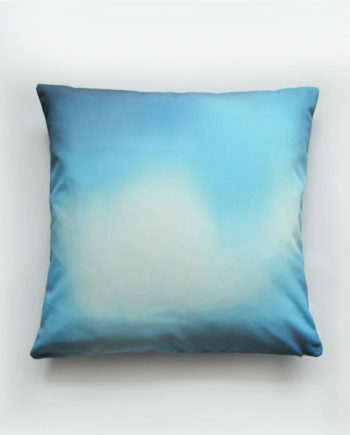 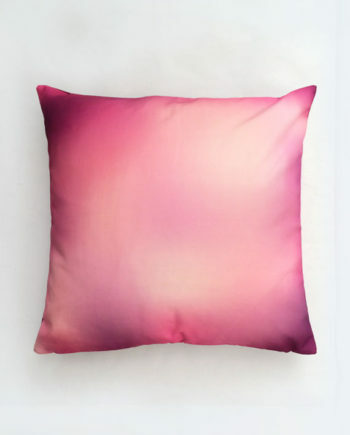 Learn more about this range and check out the rest of the ombre pillow designs.